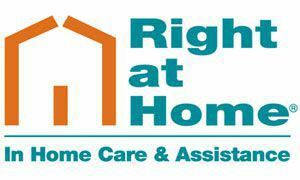 Right at Home understands your concerns when it comes to making big decisions regarding your family. For many people, our in-home senior care is the best solution for maintaining a healthy lifestyle and loving relationships. There`s a good chance we could be right for you, too. We offer home health aide, nursing, companion and live-in services throughout the North Shore and in the Merrimack Valley. Our senior services, provided by professionals help to give your family peace of mind. Alzheimer`s and dementia clients are our specialty. Whether you need us for one hour a day or 24 hours a day- we are there.